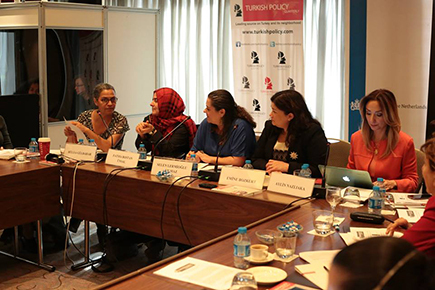 "Women and LGBT Rights in Turkey - Progressing or Regressing?" Please click here to view the press coverage of the event. Please click here to view the photo album of the seminar. 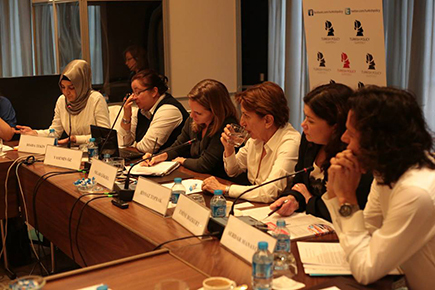 On 6 November 2013, Turkish Policy Quarterly (TPQ) held a seminar to debate the trends in women’s and LGBT individuals’ rights in Turkey with a wide range of activists, decision makers, and journalists. 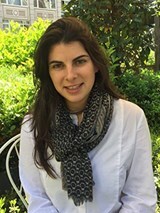 This event, which was made possible with support from the MATRA Fund of the Consulate General of the Kingdom of the Netherlands in Istanbul, featured discussion on topical issues such as European benchmarks for LGBT and women’s rights, Turkey’s polarization as it relates to clothing and lifestyle choices of women, and law enforcement problems faced by LGBTs. This review aims to capture the expertise shared and recommendations voiced. 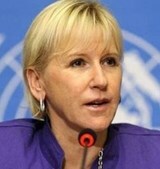 It concludes that mainstreaming women and LGBT rights in every policy area is the only solution to discrimination. 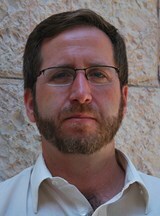 Please click here to read the analysis of this seminar. Türkçe basın bülteni için buraya tıklayınız..